We listen to our patients and customers to ensure we bring the right products and services to the right people, at the right time. Changes to the market, competition and pressures on the public purse mean that value-based care is more important than ever. Distributing a product to a healthcare provider on time, and in perfect condition is still an important driver, but we have to think beyond that to ensure we deliver value and a sustainable healthcare system. 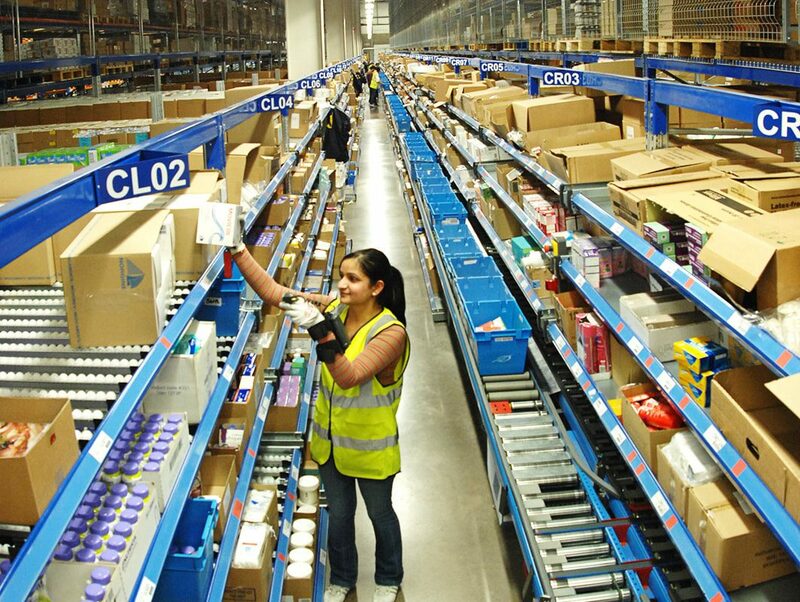 At McKesson UK, we are moving towards a more value-based delivery model. We are investing in our operations to deliver gold standard supply-chain, stocking more product locally to improve accessibility, and upgrading our tracking and tracing capabilities. Distribution and access to a medicine is only one part of the value chain. It is important that we understand prescribing and patient behaviour to truly deliver value and better patient outcomes. We have invested in a dedicated patient support centre, which allows us to provide tailored adherence programmes for patients. This, coupled with our data and insight capabilities can truly drive better education and adherence to your products, ensuring better patient outcomes. We already treat 80,000 patients at home, but we now have the ability to treat patients through a specialist community pharmacy, or infusion healthcare centre, delivering better choice for patients. Plus, our dedicated centre provides patient support programmes to help them through their medicines journey, ultimately driving better outcomes for patients, and for our pharmaceutical partners. Community pharmacy is the pillar of every neighbourhood, both a friendly face and a trusted health and well-being advisor. We provide care to the local community when they need it through our LloydsPharmacy network. We also support and partner with independently-owned pharmacies, offering a range of services. Healthcare providers are challenged with driving efficiency whilst improving patient experience, all within a difficult budgetary environment. We work with the NHS and private partners across supply, dispensing and delivery of healthcare. 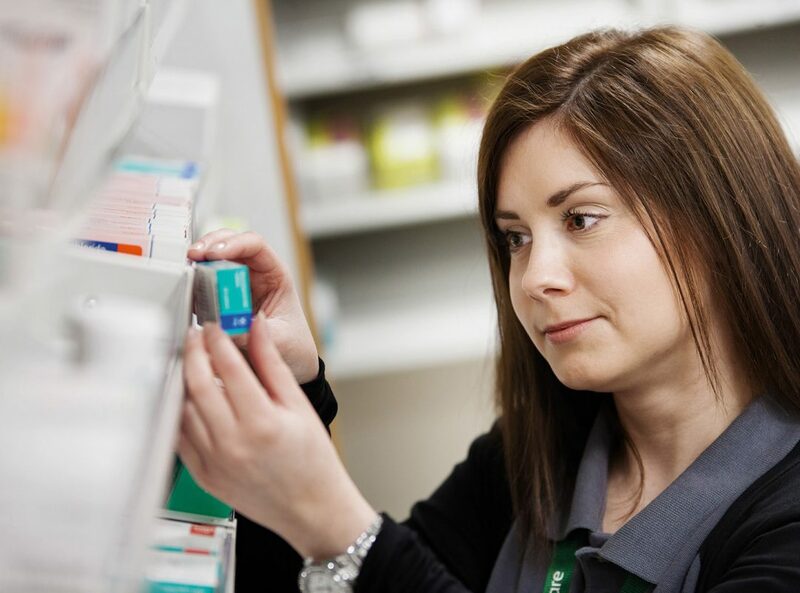 Our team of clinical pharmacists and specialist nurses uniquely positions us to help deliver better patient choice.